Popular video streaming service Hulu has announced plans to drop the price of its most popular plan. Starting next month, the ad-supported $7.99 plan will drop to $5.99 per month. The price includes all of Hulu’s on-demand programming from participating channel providers, as well as Hulu’s slate of original content. The streaming market is getting more competitive, with incumbents like Netflix and HBO upping content spends and investing in original programming. This move by Hulu to lower prices may help it better compete with streaming rivals. A few days ago, Netflix announced a hike in its subscription plans. Its cheapest plan will now cost $8.99 per month, instead of $7.99. Its other two plans see a $2 hike each, from $10.99 to $12.99, and from $13.99 to $15.99. Netflix is reportedly planning to use the new prices to reinvest in its original contents. 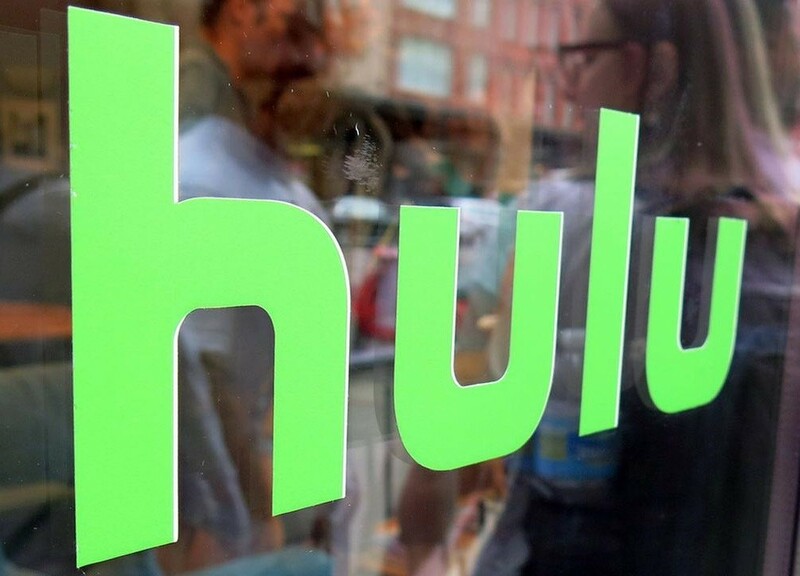 Hulu, meanwhile, has responded to Netflix’s decision of raising prices by lowering its own. It may help Hulu pick up new customers who think Netflix just got too expensive. Hulu’s ad-free version, however, sticks at the current rate of $11.99 per month. And to help make up for the losses, its Live TV option will see a small price hike. 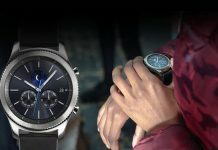 The plan with ads will go up by $5 to $44.99 per month from $39.99. The ad-free version of Hulu with Live TV is going up by $7, from $43.99 to $50.99 per month. Following Netflix’s announcement, various consumer surveys indicated that customers are now looking for a better deal on streaming. Many said they’d consider a discounted ad-supported plan. And by making itself available in that category at just $5.99 per month, Hulu is ready to pick them up. 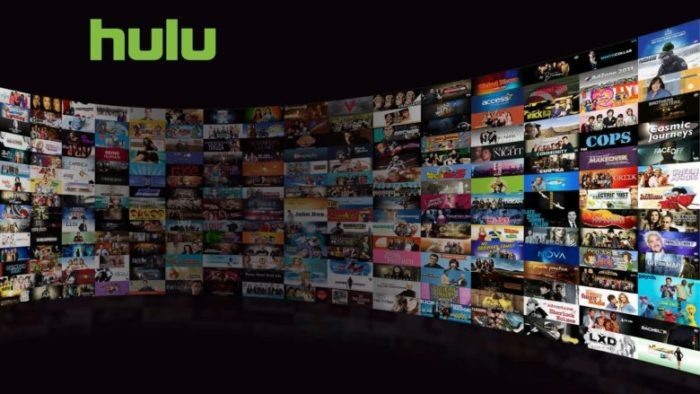 For existing Hulu subscribers, the new prices will come into effect on February 26. The Hulu site already lists the new price, so it should be now effective for new subscribers.